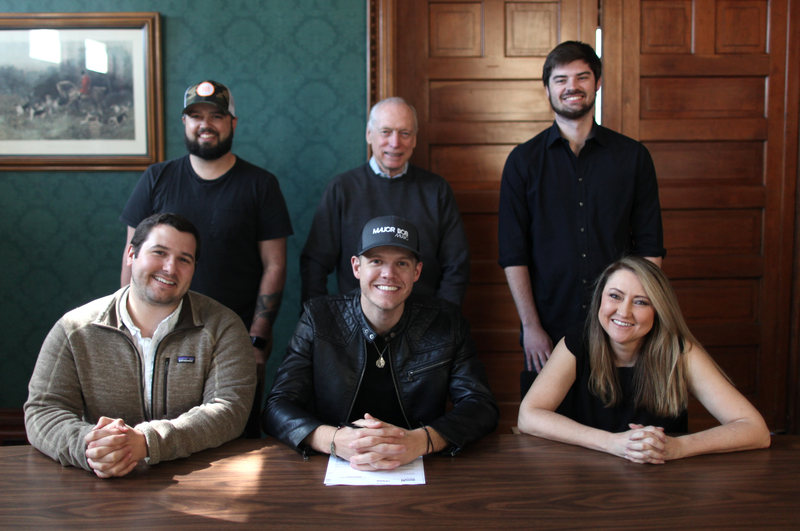 Sam Riggs has signed a worldwide publishing deal with Major Bob Music. The Central Florida native cut his teeth in Texas with his own brand of country, a rock-infused sound with a chip on its sonic shoulder from a guy who counts Garth Brooks, Foo Fighters, Eric Church and A Day To Remember among his influences. Riggs is managed by Triple 8 Management and is currently selling out dates across the country on the Love & Panic Tour. 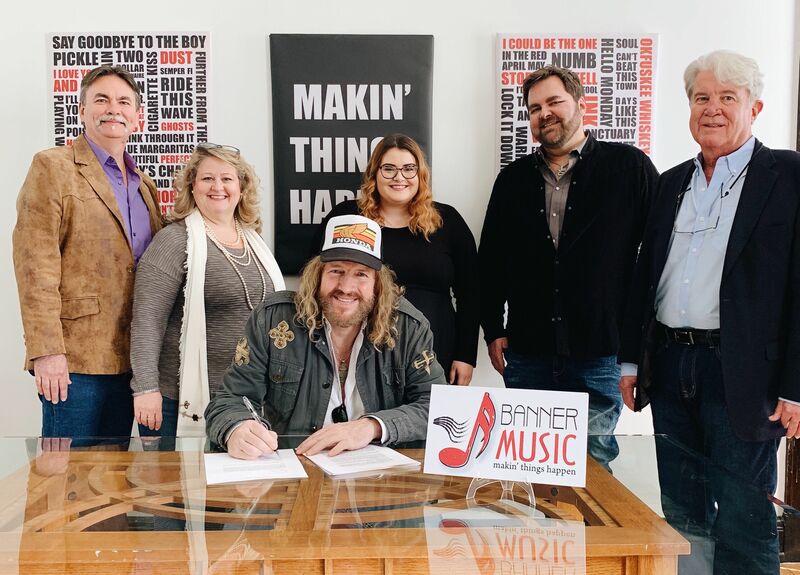 Anthony Smith has signed an exclusive publishing agreement with Banner Music. Smith’s songs have been recorded by artists like George Strait, Tim McGraw, Blake Shelton, Rascal Flatts, and more, and throughout his career he’s won awards from MusicRow Magazine, BMI, ASCAP, and NSAI. 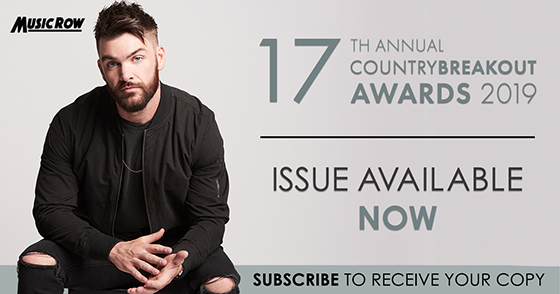 Smith joins Banner Music’s roster of writers, which includes songwriters like Josh Johnson (Kane Brown) and Alex Dooley (Easton Corbin, Craig Campbell). Reservoir has added a fifth global office, expanding into Nashville, Tennessee. 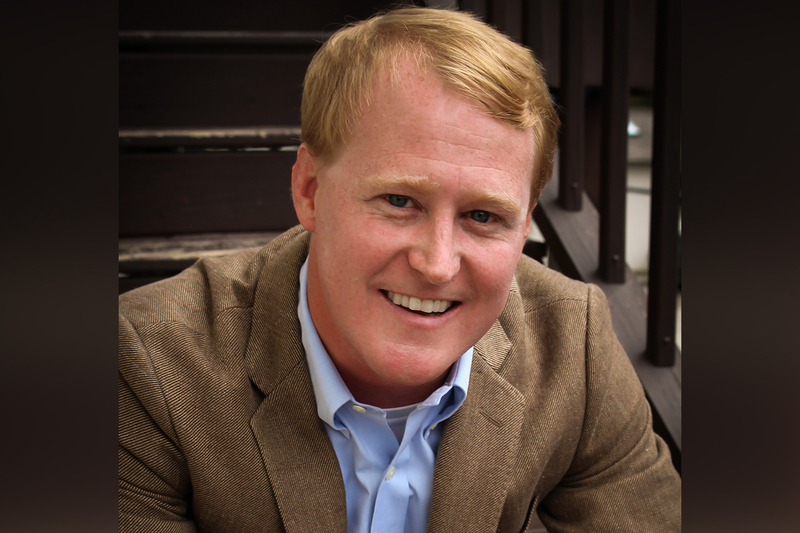 John Ozier has been named Executive Vice President of Creative and will oversee operations for the company in Music City. Ozier will also sign and develop new talent, working closely with the teams in New York, Los Angeles, Toronto, and London, alongside a staff based in Nashville. The company will occupy a 5,000-square-foot building, complete with six writing rooms, located on West End Avenue in Nashville. Reservoir’s country music roots tie back to the company’s foundation in 2007, as some of the first artists represented were Kenny Alphin and John Rich of Big and Rich and Vicky McGehee. A few years later, the company came to publish the catalogs of country music icons like John Denver, Sheryl Crow, and Leon Russell, and evergreen singles including Carrie Underwood’s “Jesus, Take The Wheel,” Lonestar’s “Amazed” and Dorothy Moore’s “Misty Blue,” among many others. The addition of Ozier and a Nashville office builds upon an already fruitful 2019 for the company, which recently celebrated six Grammy wins including Song of the Year and Record of the Year, among its 22 nominations. Reviver Entertainment Group has formed the new label imprint DAVMORECORDS. 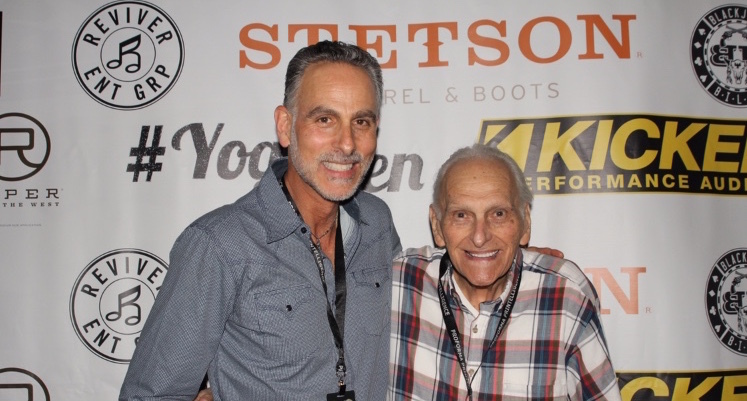 Named in honor of Reviver CEO David Ross‘ father, Moe Shulman, the label will operate under the Reviver Entertainment Group umbrella under the direction of Gator Michaels, who also remains president of Reviver Records. The new imprint will include the recently-signed Thompson Square and Aaron Goodvin.